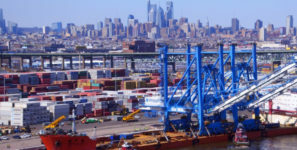 Public ports in the United States play an important role in local and regional economies throughout the nation. 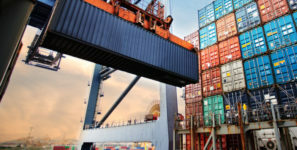 They generate business development and provide employment to more than 13 million Americans, which includes those that work at the ports themselves and those employed in global trade and import/export support services. 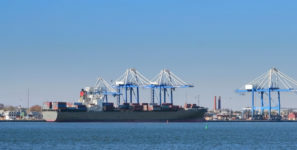 According to the American Association of Port Authorities, U.S. business activities related to waterborne commerce contribute more than $3 trillion to America’s economy. 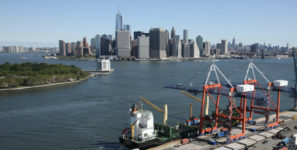 Seaport activities alone account for tens of millions in federal, state and local tax revenues. 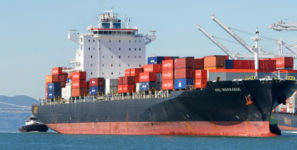 There are approximately 360 commercial ports that serve the United States, according to the U.S Coast Guard. 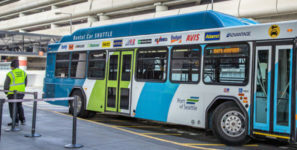 Many of these accommodate ocean-going cargo, as well as barges, ferries and recreational watercraft. 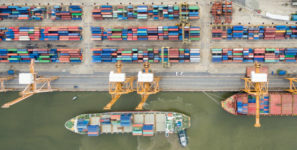 More than 150 deep draft seaports are located along the Atlantic and Pacific Oceans as well as the Great Lakes, the Gulf of Mexico, Alaska, Hawaii, Puerto Rico, Guam and the U.S. Virgin Islands. 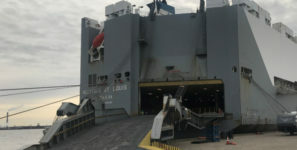 The Port of South Louisiana ranks first in cargo volume (in tonnage) among U.S. 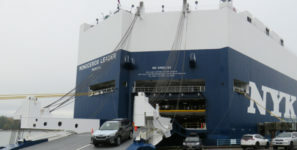 Ports, followed by the Port of Houston, Texas and the Ports of New York and New Jersey (Port Newark). 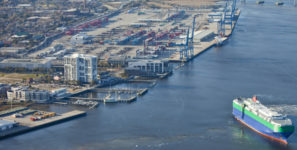 Many of the country’s most prominent ports work closely with private industry in the development and financing of maritime-related facilities. 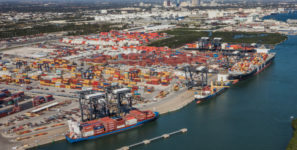 More than 60 U.S. ports are now nearing the end of a five-year infrastructure development project created to expand and modernize their facilities for more efficient cargo movement. A by-product of this effort, beside additional job creation, is helping to make American exports more competitive overseas. America’s port authorities play a key role in the business of waterborne commerce. Their authority may also incorporate other global trade hubs such as airports, industrial parks and Foreign Trade Zones. Since 9/11, there has also been a renewed appreciation of the role that port authorities play in national security.